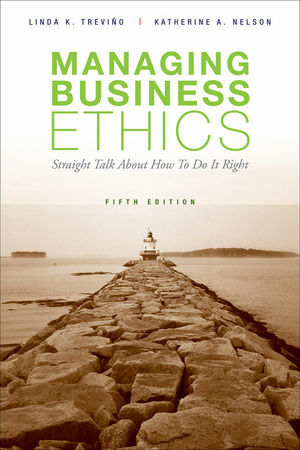 Description...While most business ethics texts focus exclusively on individual decision making (what should an individual do) this resource presents the whole business ethics story. Highly realistic, readable, and down-to-earth, it moves from the individual to the managerial to the organizational level, focusing on business ethics in an organisational context to promote an understanding of complex influences on behavior. The new Fifth Edition is the perfect text for students entering the workplace, those seeking to become professionals in training, communications, compliance, in addition to chief ethics officers, corporate counsel, heads of human resources, and senior executives.